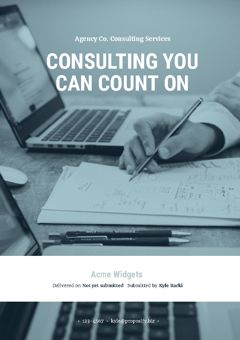 Business consultants can use this free, professionally designed proposal template to quickly and easily pitch their consulting services. 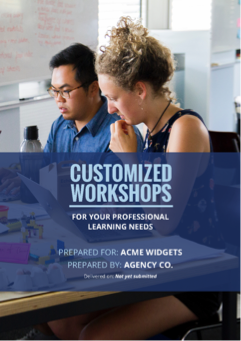 Whether your services target c-suite executives or entire departments, this 100% customizable quote template lets you create consulting quotes tailored to your business, brand, and each client’s specific needs. 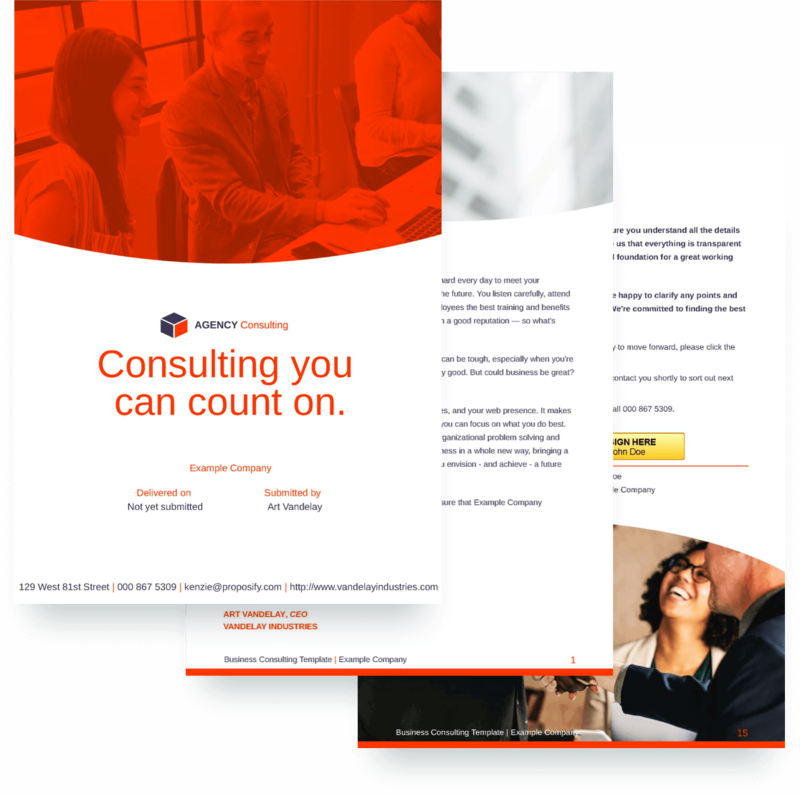 Earn your spot among the best business consulting firms with a quote that elevates your next offer. Sign up today and get 60% faster sign-offs with our online signature tool and get paid right in your proposal with Stripe payment integration.